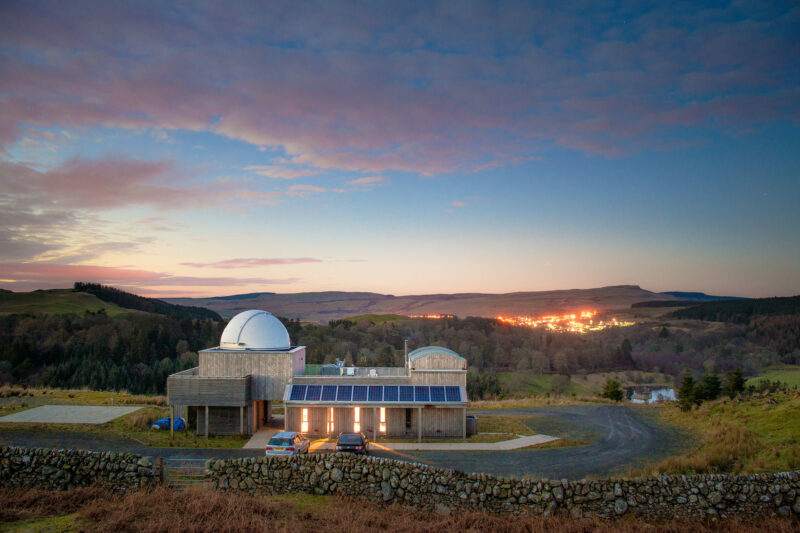 If the stars align, you could be in for some incredible interstellar sights at the Scottish Dark Sky Observatory, set within the Galloway Forest Dark Sky Park. Make a booking in advance for one of their evening sessions and on a cloud-free night, observe twinkling stars and constellations through powerful telescopes. There’s plenty of other daytime things to see and do in south Ayrshire too. Discover the early life and lasting legacy of the Bard at the Robert Burns Birthplace Museum in Alloway. Or, take a detour and venture north to Cumnock and book a tour of the magnificent Dumfries House. It’s one of the country’s most beautiful stately homes, with HRH Prince Charles being an instrumental figure in its restoration and preservation. Don’t forget your swimsuit on this road trip – you can make a splash in New Cumnock at the town’s open air swimming pool, re-opened by Prince Charles in 2017.